Mission Statement: The Pennsylvania Pharmacists Care Network is a premiere professional network of pharmacists collaborating to optimize appropriate medication use to promote positive patient health outcomes. 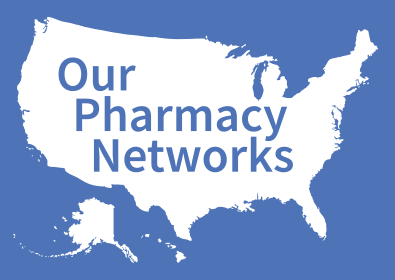 PPCN's purpose is to improve patient outcomes by connecting pharmacists to the patients that need their help and partnering with payers so that this service is fairly reimbursed and sustainable. Ultimately, by providing medication management services to those that need them, PPCN pharmacists will be able to improve patient outcomes, increase quality measure ratings and lower overall health care costs. Span & Taylor Drug Co.